Curdle milk in this experiment to see protein molecules form. 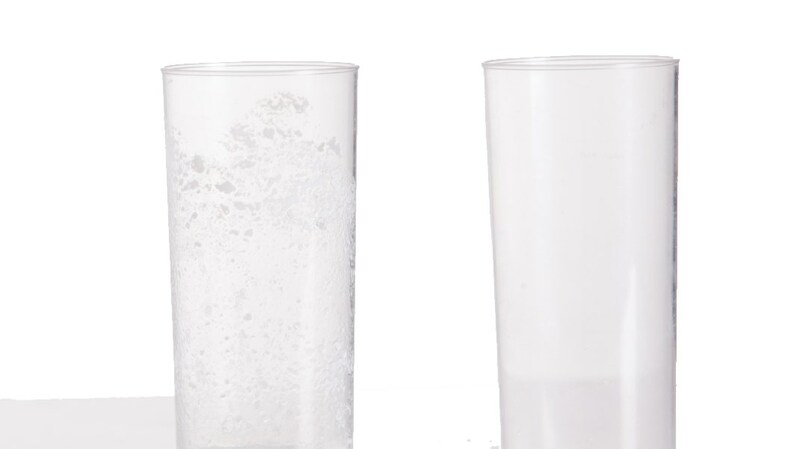 Pour a little milk into a glass – up to a height of around two centimetres. Swirl it around in the glass and look at it. It is liquid, with no lumps or bits. Now add a spoonful of vinegar or lemon juice and swirl again. This time you will see lumps of protein round the side of the glass.